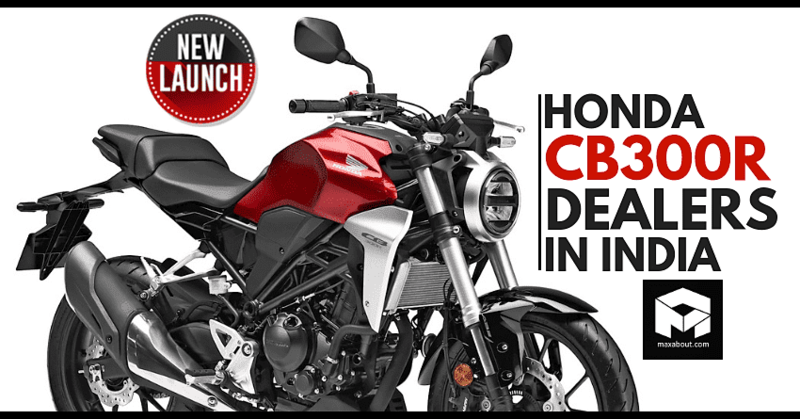 Honda CB300R has been officially launched in India for INR 2,41,000 (ex-showroom). 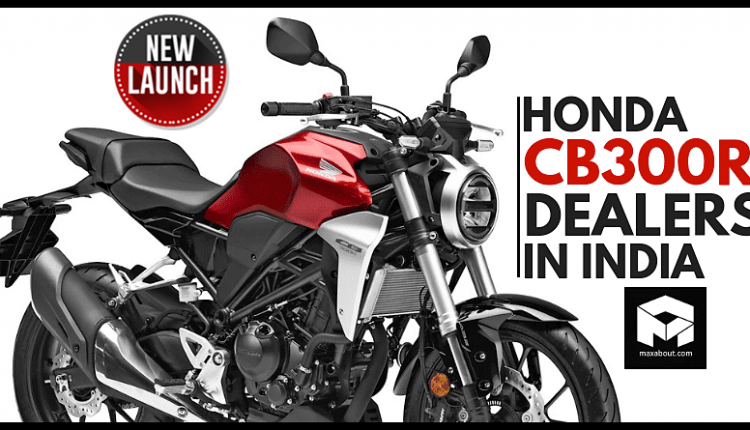 The most happening product of all-time from Honda, CB300R dealers are currently limited to just 22 in number. 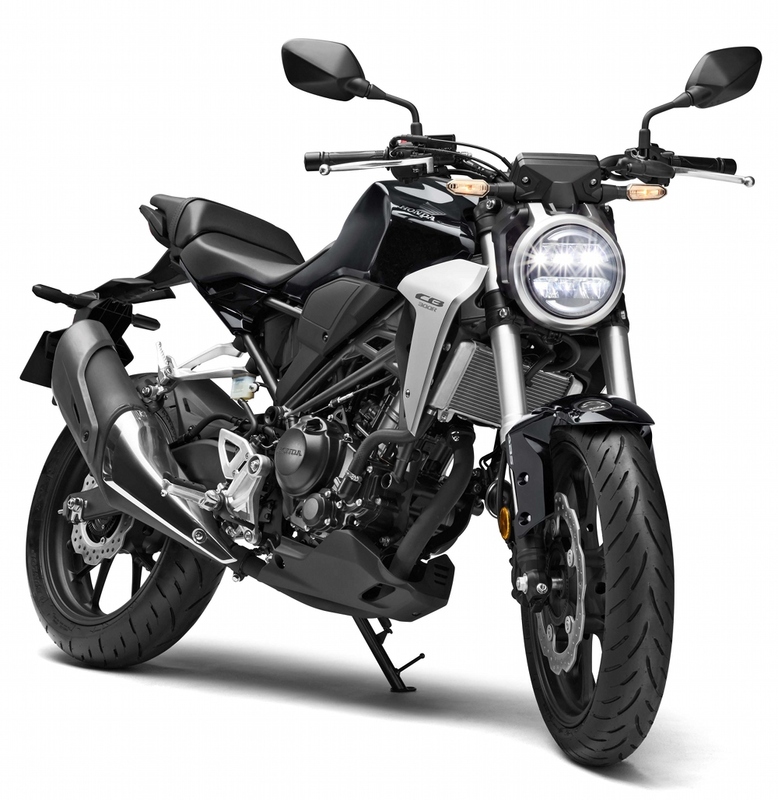 It may be possible that Honda announces more dealer names in the coming months. 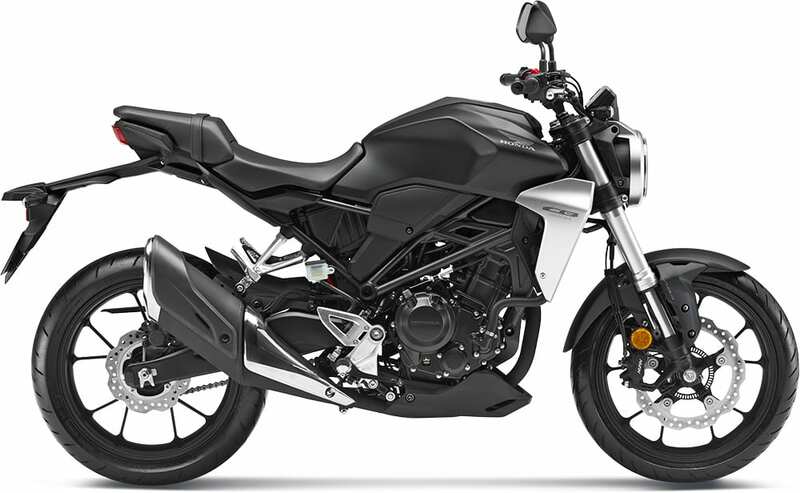 The 286cc, single cylinder engine on the motorcycle is good for 30 HP of maximum power and 27.4 Nm of torque. 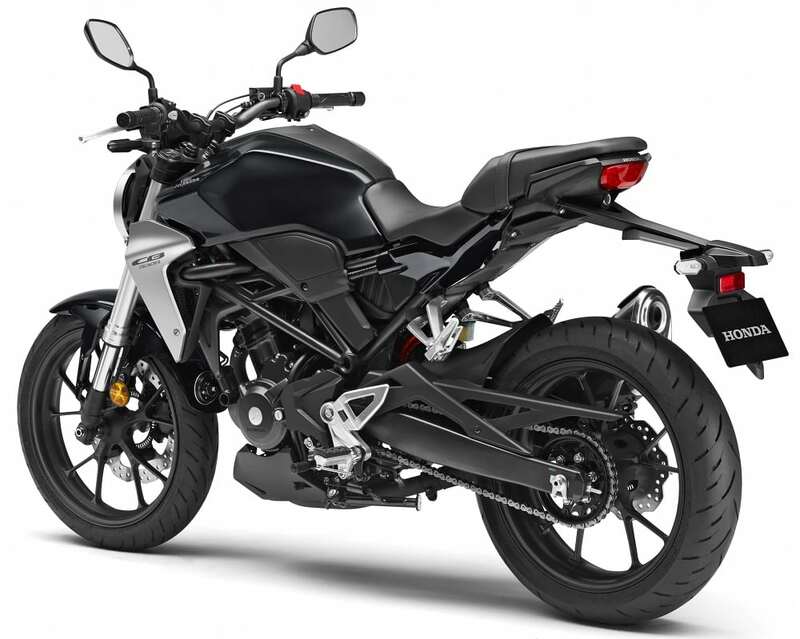 The bike is based on the Neo Cafe Racer Concept design language and weighs just 147 kg. 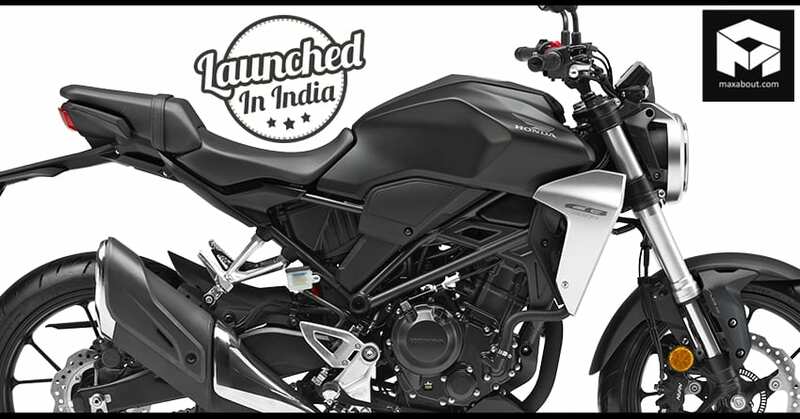 The fuel tank supports 10-litre of holding capacity. The motorcycle is available in 2 shades: Matte Axis Gray Metallic and Candy Chromosphere Red.